Bigatmo’s new brand ambassador for 2014 is extremely talented glider pilot Luca Bertossio. Currently FAI/WAGAC World Champion in Glider Aerobatics, Luca has already accomplished world-class status, even at the age of just 24. Born in Udine, Italy, Luca is one of the most passionate and ambitious pilots we have met. 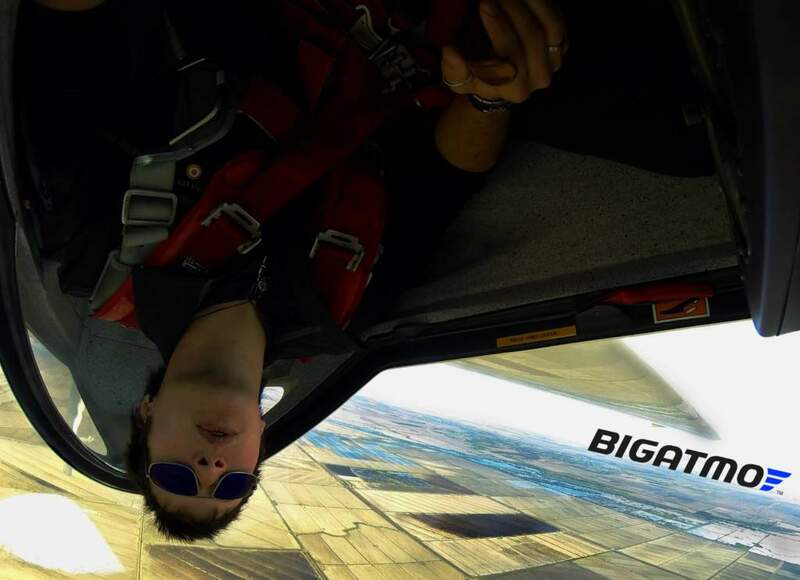 He came across Bigatmo sunglasses in 2013, at Athens Flying Week, and they are now an essential accessory when flying his MDM Fox, a two-seater carbon and fibreglass aerobatic glider. Luca wears Model: Strato 0136 natural titanium Strato frame with Zeolite polarized lens and iridescent blue mirror finish. 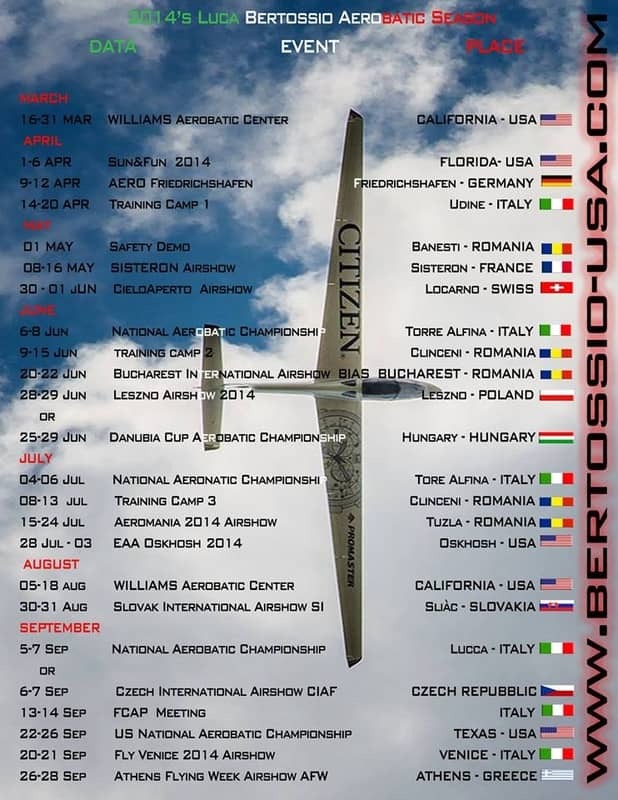 Keep an eye open for Luca Bertossio on his 2014 competition and events circuit. Thrilling stuff.